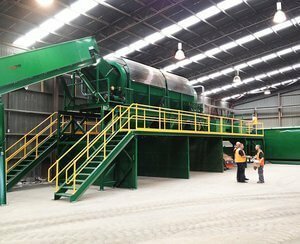 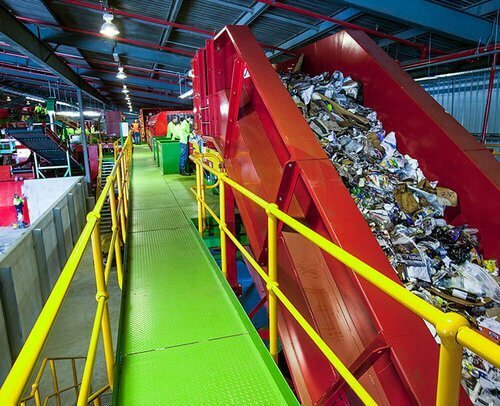 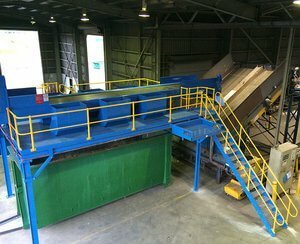 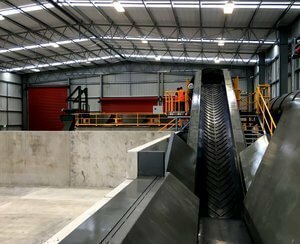 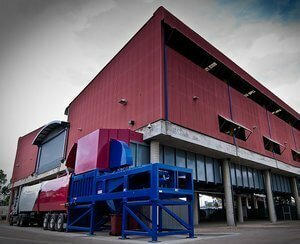 This material recovery facility (MRF) recently installed for Perth Waste in Western Australia, has been designed and constructed to process 30 tonnes per hour of curbside comingled recyclables. 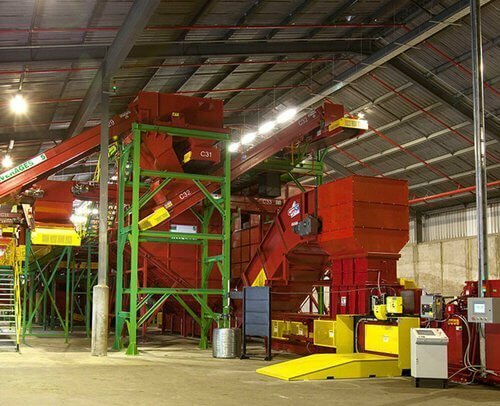 The system was designed in partnership with the US-based CP Group, who are recognised as one of the world leaders in MRF design. 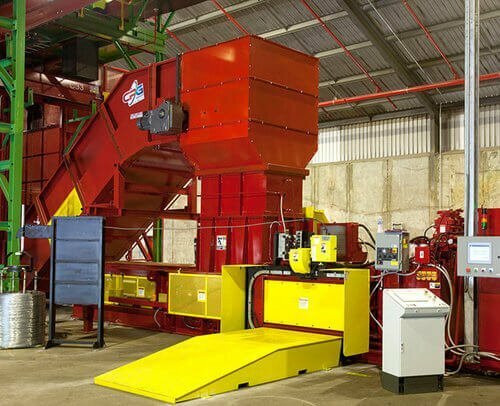 Using the latest screening and conveying technology in the industry, Wastech (in conjunction with the CP group) installed the complete system, delivering the MRF on time and on budget.